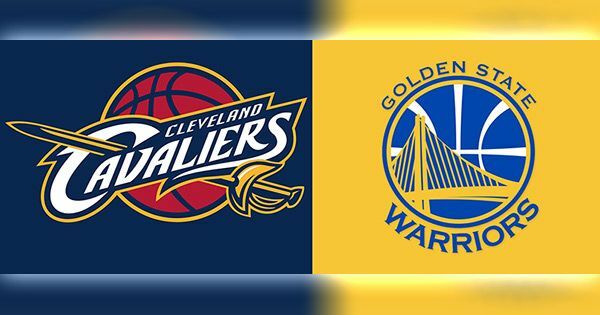 The NBA Finals 2016 game 6 between the Cleveland Cavaliers and Golden State Warriors happens Thursday, June 16. Here's how to watch live. Despite trailing one game in the best-of-seven series, Cavs fans have high hopes their team can win this one having a home court advantage. The Warriors, on the other hand, will be playing with Draymond Green, who was suspended in Game 5 for a flagrant foul after hitting Lebron James in the groin, but without Andrew Bogut, who is out with a knee sprain. There are two ways to watch the NBA Finals 2016 game 6 live. Witness the action by downloading and installing the ESPN app for iPhone, iPad, Android, Amazon FireTV, Kindle Fire, Apple TV, Android TV, Chromecast, Roku, Xbox One. Game 6 starts at 9 p.m. ET. You can also stream it via ABC Live. After the game, we will embed a video for you to replay the highlights of the NBA Finals 2016 game 6 between the Cleveland Cavaliers and Golden State Warriors.